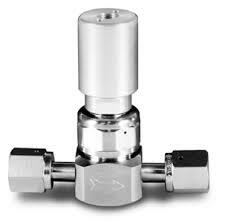 Parker 930 Series HP Valve 316L. minimal particle generation, and entrapment areas. The 930 Series valves are designed for ultra high purity applications for Semiconductor OEM and process wafer manufacturing. 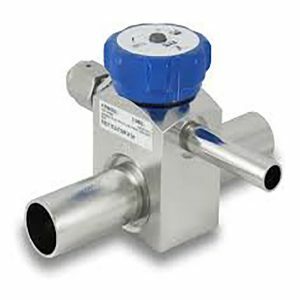 The 930 Series is available with a variety of manual operators and air operated actuators. 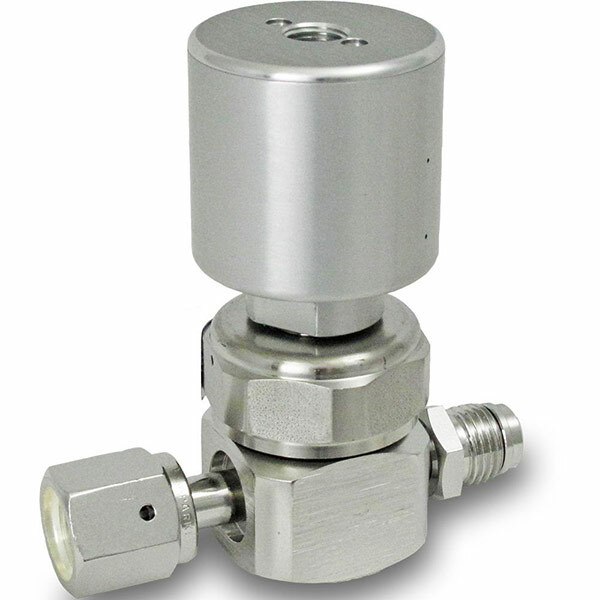 The air operated actuators are provided with an LP (125 PSI) or an MP (300 PSI) operating range. 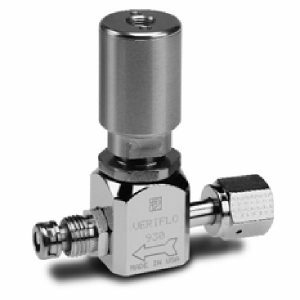 The 300 psig operating pressure for both the manual and the AOPMP (mid-pressure) valves offers an extended application range for this product series. Exceptional process control, and fluid/gas handling.